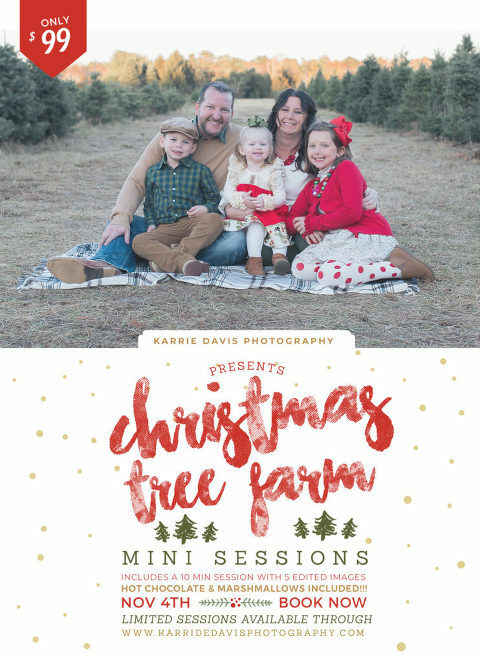 A family favorite at the local tree farm, a perfect ten minute session that is sure to make your spouse happy! 5 digital files will be provided, but there will be a gallery from which to choose your 5 favorites. Perfect for the holiday card! You can get holiday cards through me or you can do it on your own! New this year, is a holiday themed mini session just for kids! 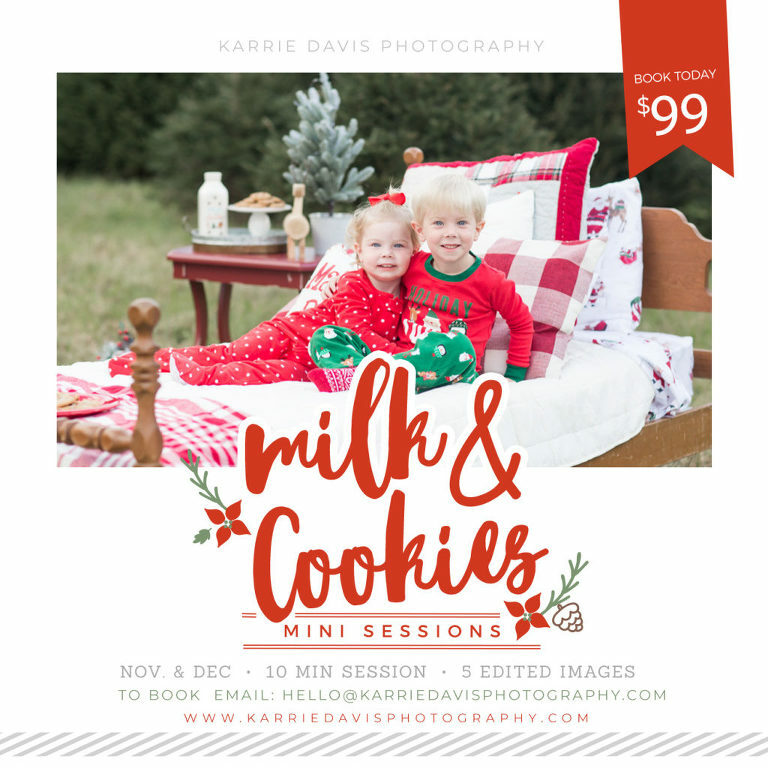 My Milk and Cookies session is for the kiddos, with pajamas as the attire, and lots of cookies and milk to bring authentic smiles for the one of a kind portrait. I have several dates and time to choose from.  Click here to be brought to my storefront! 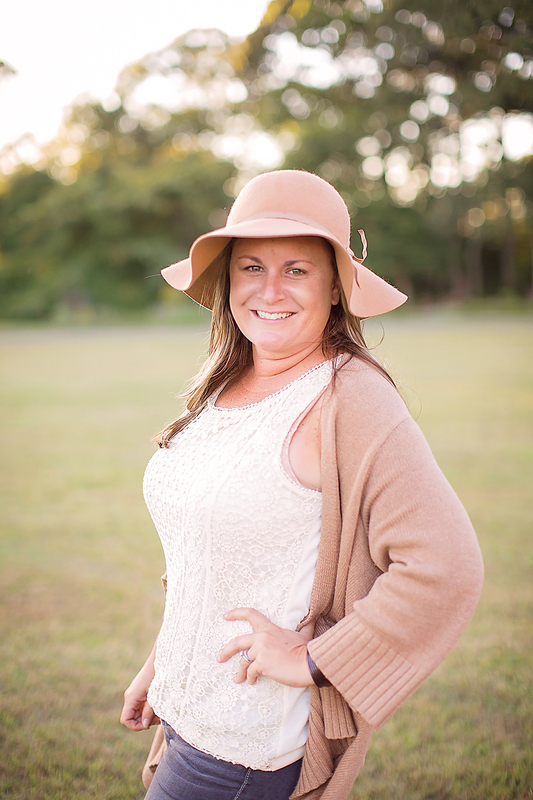 I can’t wait to capture your family this holiday season!